Worked half year in Australia and worked the second half of the year overseas. 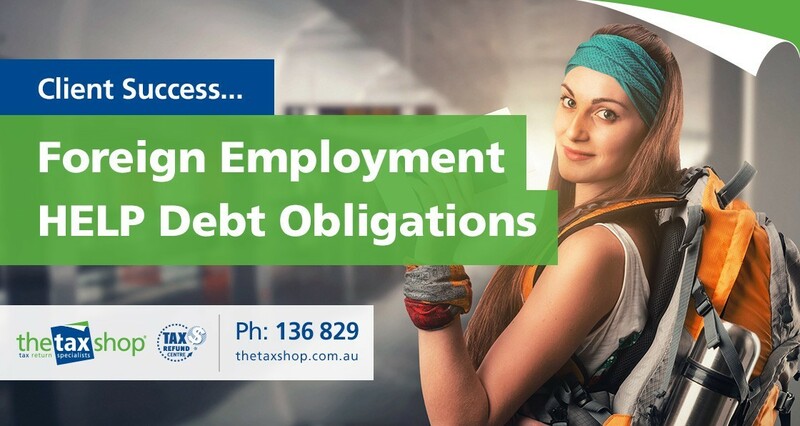 We applied the overseas assessed formula in calculating the clients HELP debt repayments and achieved an overall income tax refund of $4500 for the 2018 tax year. Full year employment in the UK. We applied the comprehensive tax based assessment to the clients circumstances to get them under the repayment threshold and completely eliminated any repayment obligations for them in the 2018 tax year. Saving them over $2400 on what they were expecting to pay based on their own calculations.